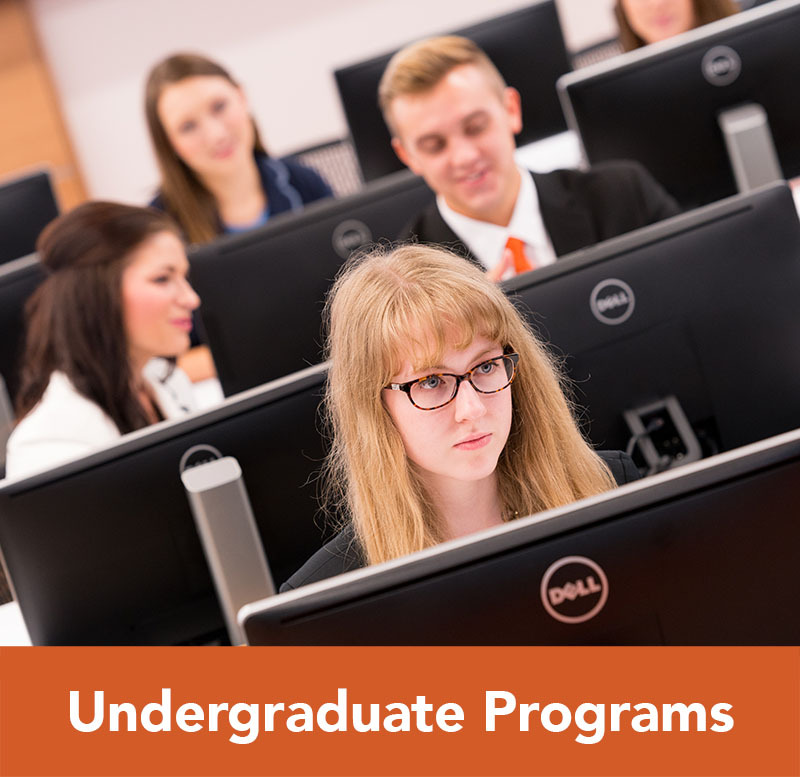 Minors are a great way to utilize electives, grow a skill set, or pursue a passion. 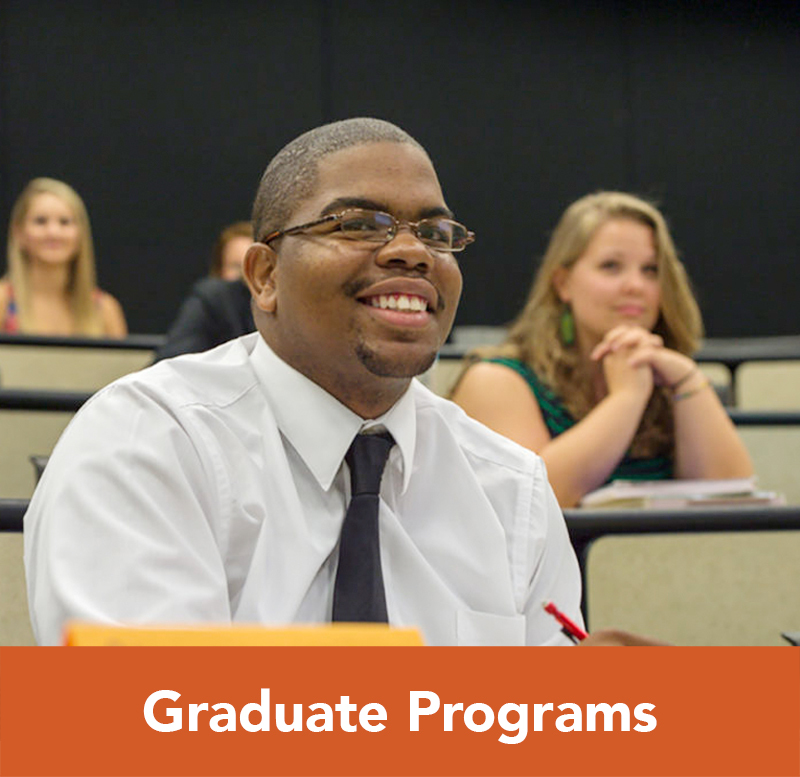 By adding six to eight classes, students become more marketable and further build their professional portfolio. 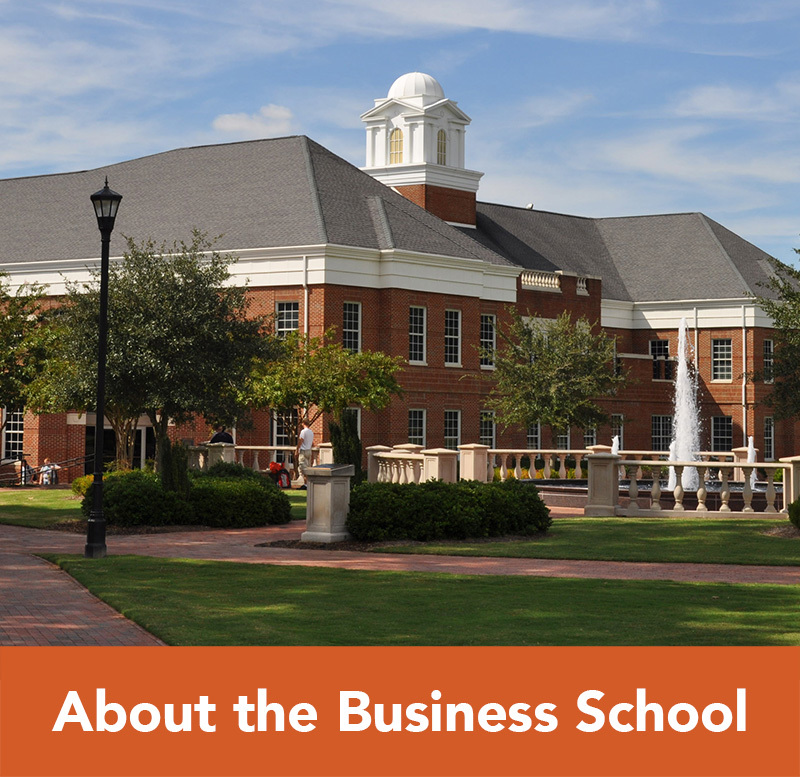 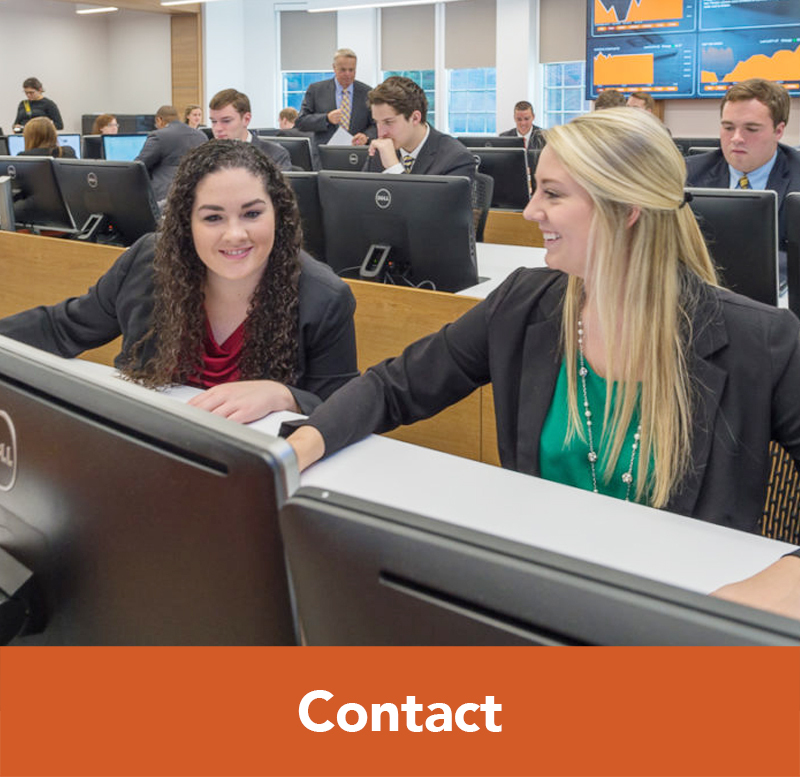 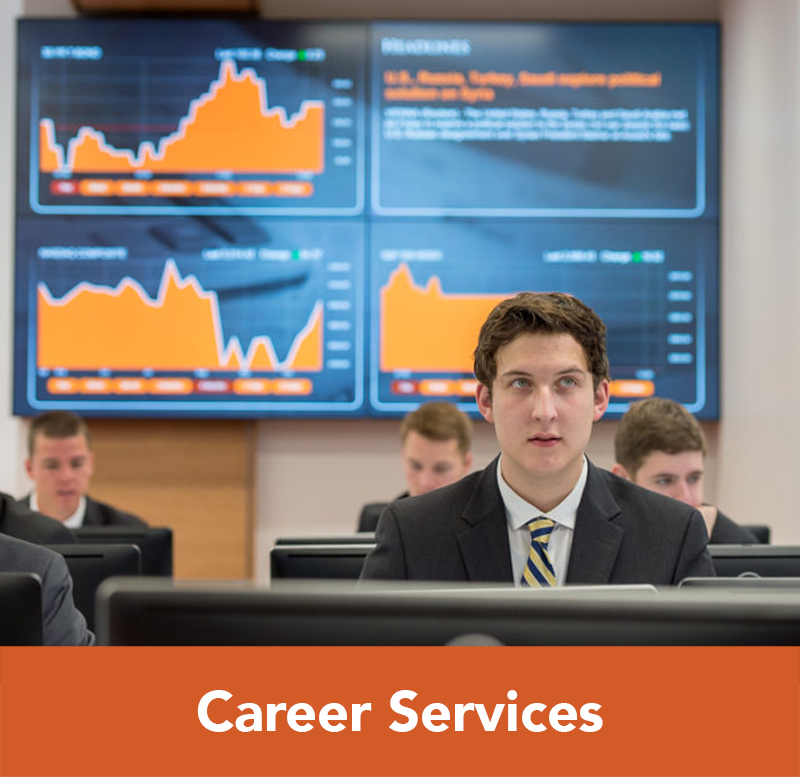 The Business School offers eight minors, most of which can be easily paired with any degree.